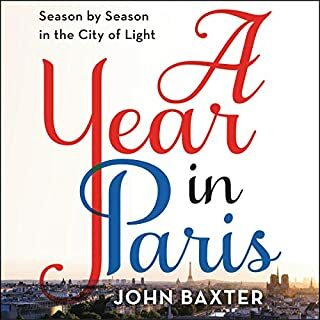 From the incomparable John Baxter, the best-selling author of The Most Beautiful Walk in the World, a sumptuous and definitive portrait of Paris through the seasons, highlighting the unique tastes, sights, and changing personality of the city in spring, summer, fall, and winter. At the center of the tale is Silvio: in his younger years he fled the boredom of the village and made a life of travel and adventure. Now he's returned, living in a farmer's hovel in the middle of the woods, and, much to his family's chagrin, perfectly content with his solitude. 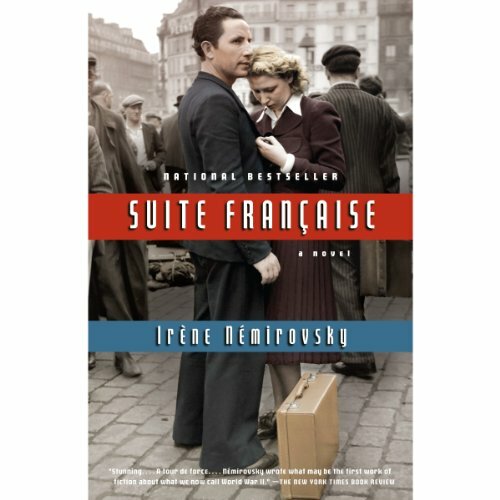 By the early 1940s, when Ukrainian-born Irène Némirovsky began working on what would become Suite Française - the first two parts of a planned five-part novel - she was already a highly successful writer living in Paris. But she was also a Jew, and in 1942 she was arrested and deported to Auschwitz: a month later she was dead at the age of 39. 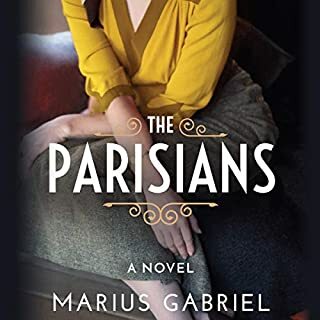 Two years earlier, living in a small village in central France - where she, her husband, and their two small daughters had fled in a vain attempt to elude the Nazis - she'd begun her novel, a luminous portrayal of a human drama in which she herself would become a victim. 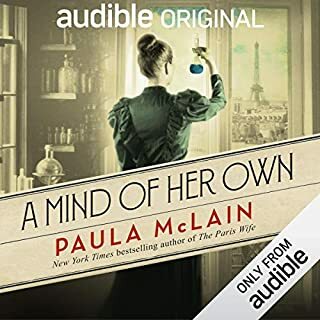 When she was arrested, she had completed two parts of the epic, the handwritten manuscripts of which were hidden in a suitcase that her daughters would take with them into hiding and eventually into freedom. 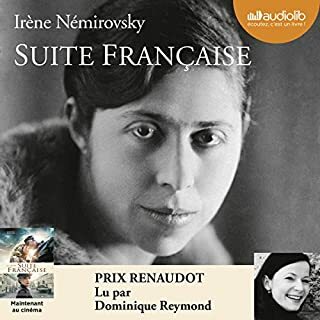 Sixty-four years later, at long last, we can read and hear Némirovsky's literary masterpiece. 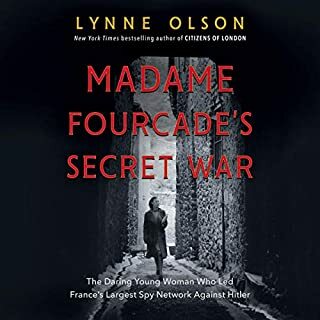 The first part, "A Storm in June," opens in the chaos of the massive 1940 exodus from Paris on the eve of the Nazi invasion, during which several families and individuals are thrown together under circumstances beyond their control. They share nothing but the harsh demands of survival, but soon, all together, they will be forced to face the awful exigencies of physical and emotional displacement, and the annihilation of the world they know. In the second part, "Dolce," we enter the increasingly complex life of a German-occupied provincial village. Coexisting uneasily with the soldiers billeted among them, the villagers cope as best they can. Some choose resistance, others collaboration, and as their community is transformed by these acts, their lives reveal nothing less than the very essence of humanity. Suite Française is a singularly piercing evocation - at once subtle and severe, deeply compassionate and fiercely ironic - of life and death in occupied France, and a brilliant, profoundly moving work of art. This book exceeded all expectations. You will not be disappointed with this title. Everyone should experience this book for a multitude of reasons. This is one of the best books I have ever encountered. very good book. a really good book about about a dark time in human history. It was a beautiful thought on humanity in war, it left me with a feelong of hope. 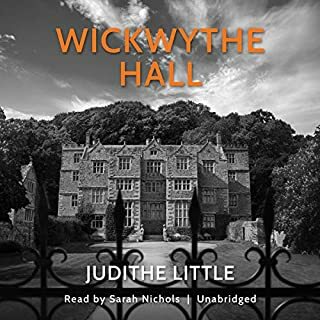 The historical facts coupled with the prose of the author made this a wonderful listen. The characters created helped give small glimpse at this part of history and the complex relationships that existed between the invaders and the local people. My congratulations and thankfulness to those who read. Into the emotion. Thank you for sharing that talent. Ruined Bruno’s true character. Read the book yourself. I found this novel disappointing. I was hoping it would be better than the film, but unusually this is a case of the film being better than the book. My words cannot express how wonderful this book is. To realize the circumstances under which it was written makes it all the more exponentially great. What an upmost tragedy for the world that such a special human being was murdered at Auschwitz. It was A good story. However, there were many characters, and I found it difficult to keep track of each individual story. This might have been a book I needed to read in hard copy. Overall , I did enjoy it some but again I was confused as to how and why all the characters who were related.